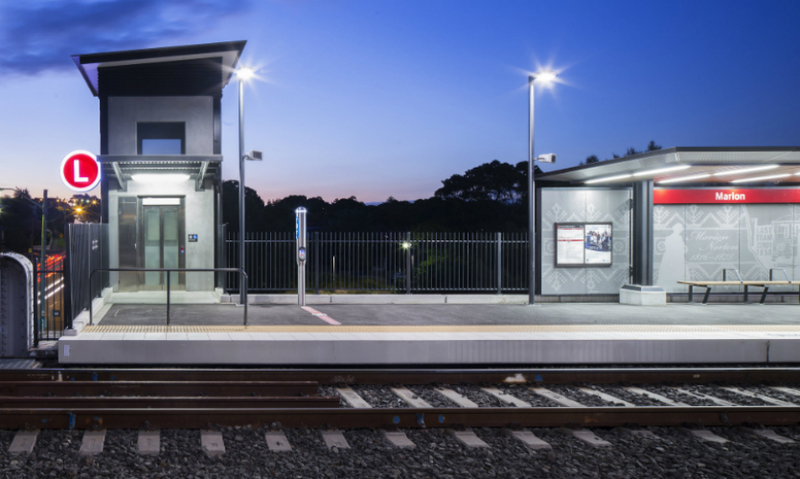 Transport for New South Wales (TfNWS) undertook an ambitious multi-modal wayfinding project spanning trains, buses, light rail and ferry travel. Dotdash developed a kit-of-parts system that includes iconic color-coded transit mode markers. 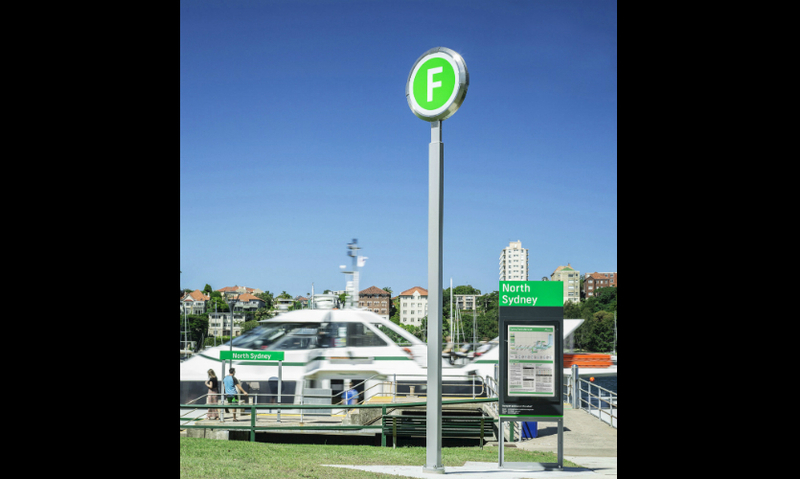 Mode markers are supplemented by wharf/station confirmation and support materials such as maps and directory signs. The system is employed at more than 60 unique locations, from quiet park settings to dynamic urban sites. Each sign type has a place within sequential zones of user experience, from approach to arrival, to waiting and then boarding. ...followed by confirmation of the stop/wharf name, and then critical user information such as network and local area maps upon arrival and departure. 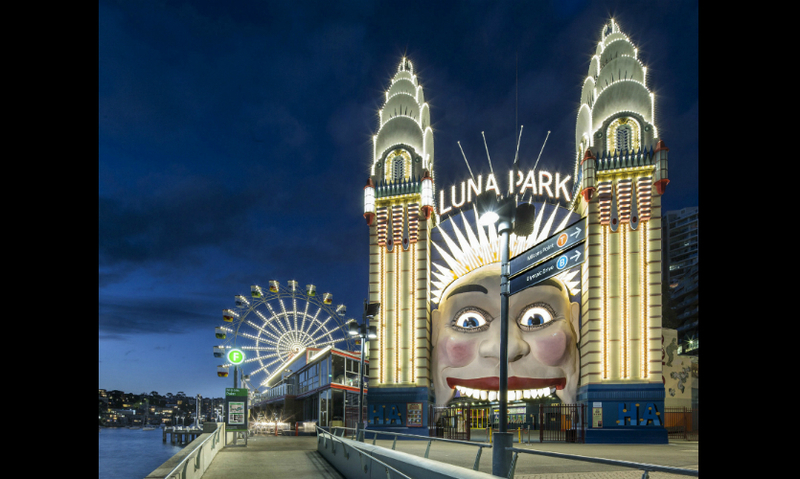 Dotdash creates simplicity within complexity for Sydney Light Rail & Ferry. 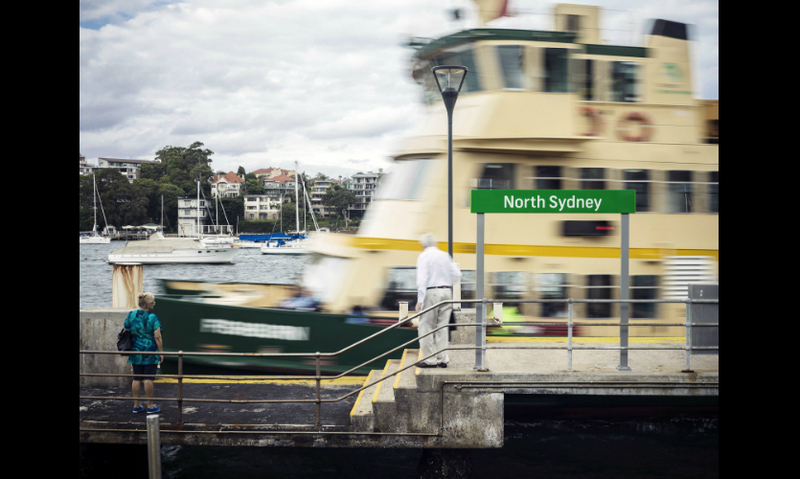 Transport for NSW (TfNSW) is currently undertaking an ambitious overhaul of its multi-modal transportation wayfinding infrastructure throughout New South Wales and the capital Sydney, a city with a population of 4.5 million. 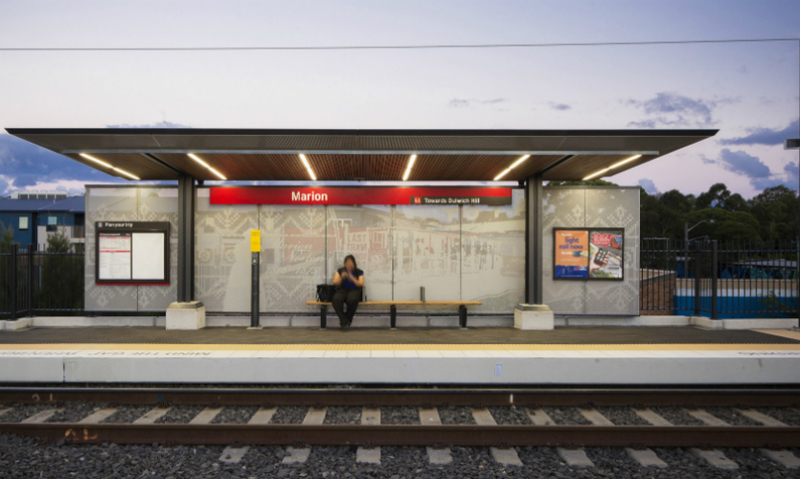 The program includes the implementation of an integrated signage system across all transport modes, including wayfinding principles aligned with maps, websites, apps, digital information systems and other communication channels. 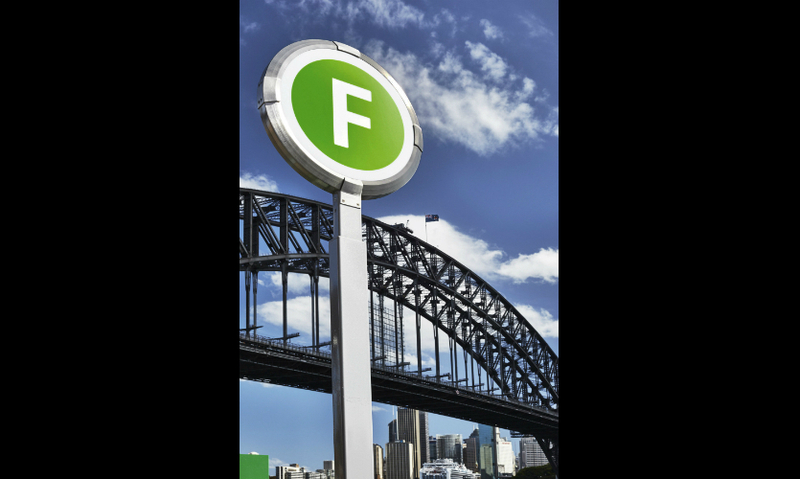 TfNSW’s Customer Experience Division has led development of the new system, including color-coded T, B, F and L letter icons for trains, buses, ferries and light rail, designed to be easily understood identifiers of public transport for both visitors and residents. TfNSW has been supported by external design teams in developing various elements, including Grimshaw Architects and Maynard Design in the early concept and strategy stages. 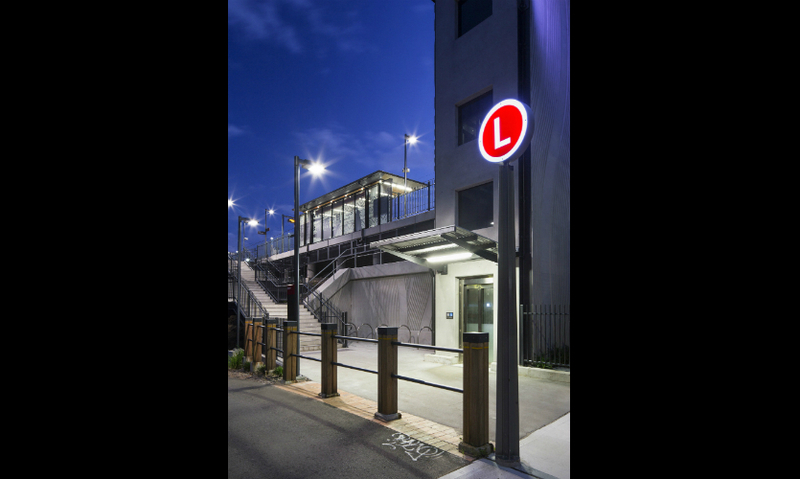 The mode identifiers provide the promise of a transport service followed by confirmation of the stop/wharf name, and then critical user information such as network and local area maps upon arrival and departure. The thoughtful placement of signage elements and simple, clean graphics are intended to create a highly approachable and intuitive wayfinding experience, directing travellers to their destinations seamlessly. 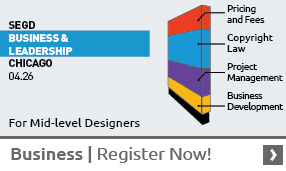 Find more content in Wayfinding and other areas of interest in SEGD's Xplore Experiential Graphic Design Index!